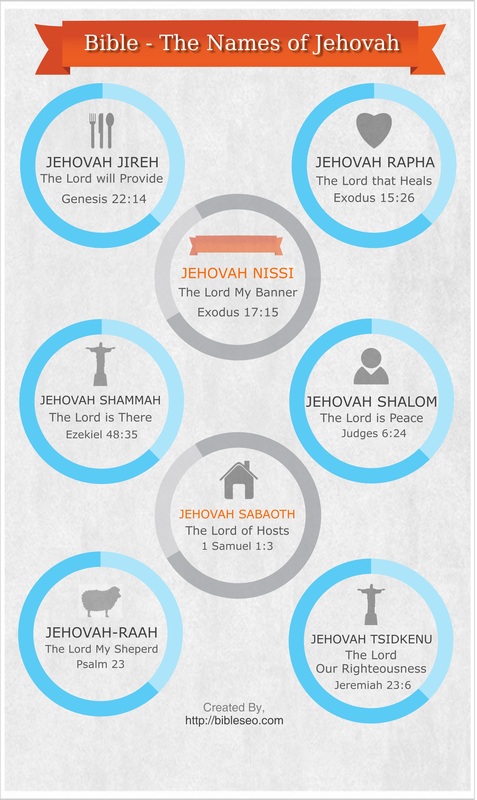 Nice post – the infographic highlights the point that Jehovah achieves the things he sets out to do. Either through the people given the name or has achieved it in the place bearing his name. Jehovah – “he causes to become” “I will be what I will be” and the many other translations of his name emphasises something that we need to appreciate today that God will do what has to be done to achieve his purpose for all creation – this name is universal and the name Jesus made known to the Jews and Christians. You the new covenant is an example of Jehovah doing what had to be done to achieve his purpose.